Main level Master + RV parking up to 28 ft! Great room plan with Den and bonus room! 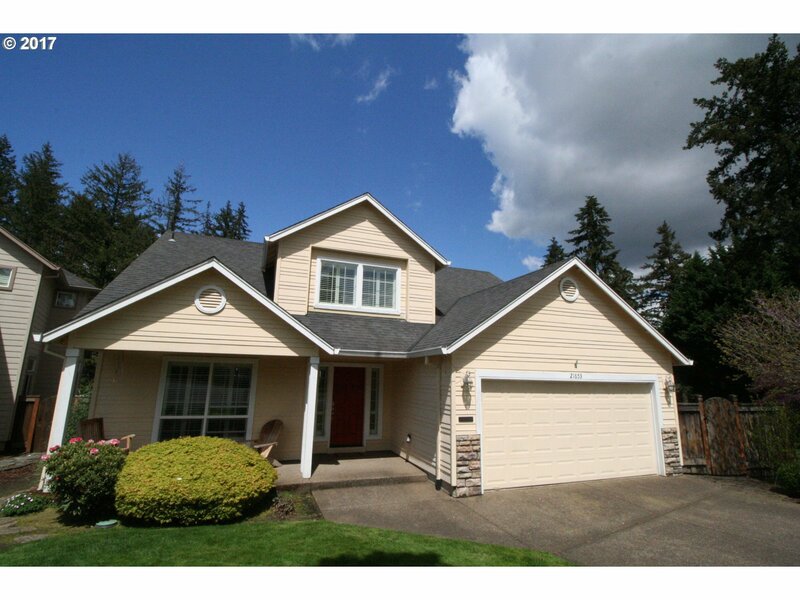 Quiet culdesac location backing to wooded greenspace. Hardwood floors, Granite tile Island with 2 eating bars, Gas cooktop, SS appliances. Vaulted Master, Den with Plantation shutters! Vaulted Bonus Room w/wetbar. Huge Cedar Deck and flagstone patio, private backyard! Ceiling Fans, AC & concrete dog run. Great location walking distance to Ibach Park!